Drivers that are looking for incredible deals on new cars for sale in Oconomowoc WI should come and shop with Ewald Chrysler Jeep Dodge Ram of Oconomowoc WI! Ewald Chrysler Jeep Dodge Ram of Oconomowoc WI has a wide range of new cars for sale here in Wisconsin, with many models to choose from, from new Chrysler 200's to New Dodge Dart cars for sale, Ewald Chrysler Jeep Dodge Ram of Oconomowoc WI surely has a new car for sale that will suit your needs and fit well into your lifestyle, and for a great price that you and your budget will love! So come on in to Ewald Chrysler Jeep Dodge Ram of Oconomowoc WI today and find the new car for sale here in Oconomowoc WI that fits into your life and your budget today, like the new Dodge Dart for sale, the 2016 Dodge Dart SE! The new Dodge Dart for sale, the 2016 Dodge Dart SE, is a fantastic vehicle, and you will not regret considering this vehicle for your next car! Come take a look at its impressive features and options that work hard to provide you with a fantastic driving experience! 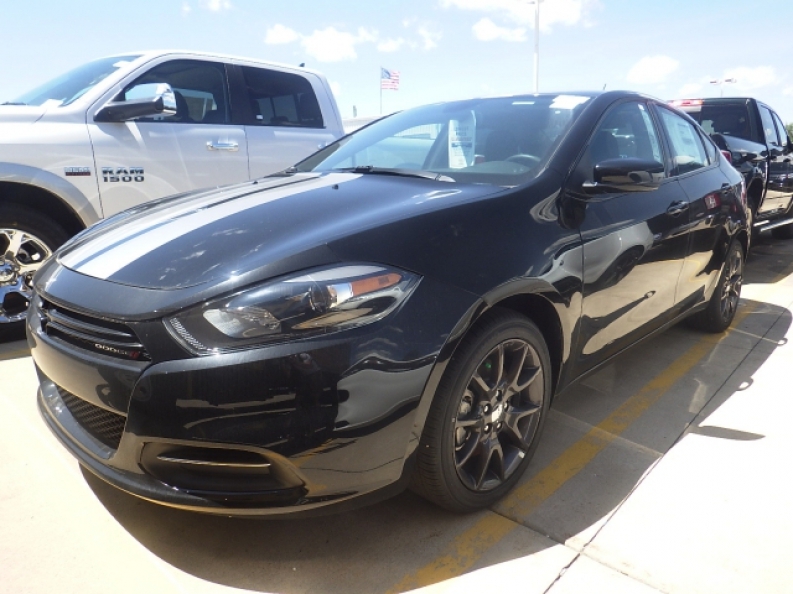 This new Dodge Dart for sale is equipped with a powerful 2.0L I4 DOHC Engine, you and this new car for sale will achieve up to a speedy 160 horse power, giving you more than enough speed for all of your daily needs and more! You will also enjoy its Auxiliary Audio Input, which will allow you to play your own music from your phone or music player, making long road trips much more enjoyable, and much more! Come to Ewald Chrysler Jeep Dodge Ram today and check out everything else that this awesome new Dodge Dart for sale has to offer you today! 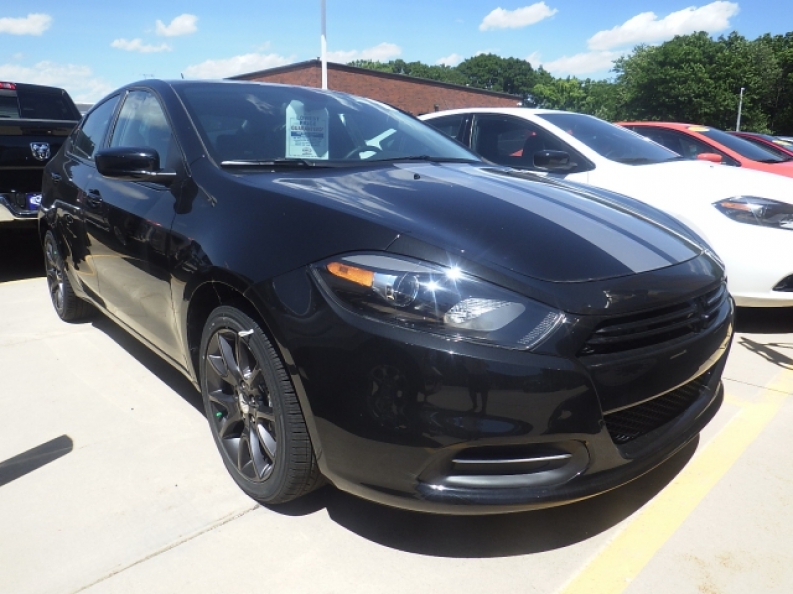 For more information on our new Dodge Dart for sale, come to our location at 36833 E Wisconsin Ave Oconomowoc, WI 53066, and take a new car for sale out for a test drive today!